This Sunday is Bonfire Night which means its time to gather all your family and friends to enjoy the beautiful firework displays from all across the world! Where ever in the world you may be, dont miss out on the firework displays! Fantastic swirls and bursts of colour lighten up the winter night sky! In Edinburgh there are many displays for Bonfire Night. There is the SLA Fireworks Extravaganzas which are held on the 3rd and 5th of November. The Hopetoun House Fire & Ice on the 4th of November. 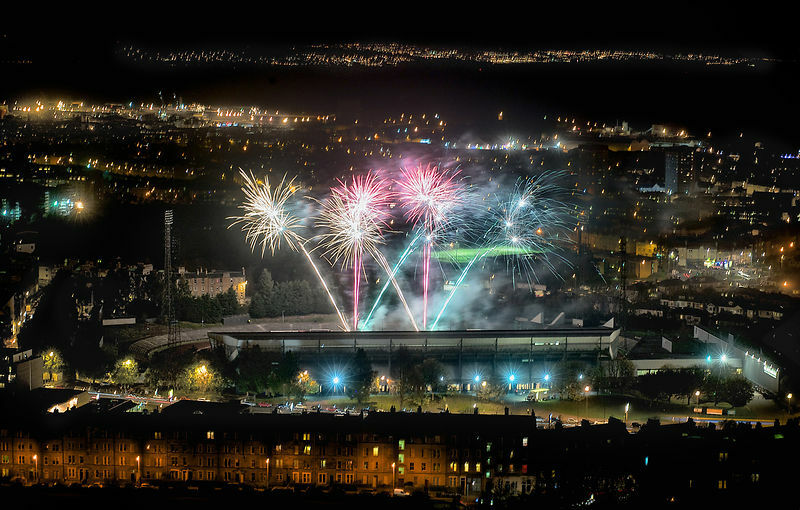 You can also get brilliant views of the displays all over Edinburgh from Arthur Seat, Calton Hill and other areas of high ground! Whatever you decide to do this year for Bonfire night remember to be safe, wrap up, take lots of pictures, have fun and be safe!